Living it! Loving it! Selling it! 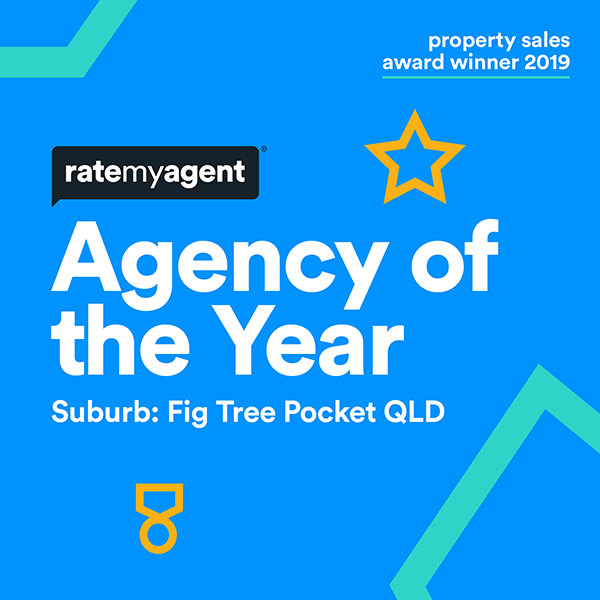 Cathy’s methods are proven and her results are record breaking, making her one of the top ranked real estate agents in the western suburbs of Brisbane. Her dedicated team constantly strive to make your real estate experience rewarding and memorable by going above and beyond the call of duty. Cathy is genuinely committed to delivering exceptional results for her clients - every time!